We explore the Edo period - when it took place, the images associated with it, and its connection with modern Japan and Japanese people. The Edo period refers to the time in Japanese history from 1603-1868. For many Japanese people, the first image that comes to mind when they think of this era is not dissimilar to the image that many visitors hold of Japan. They think of people wearing kimono with intricate up-dos, and/or of shogun and samurai - the respective leaders and subordinates of the military. For Japanese people in the modern day, the Edo period is a world found in school textbooks, films, and television programs, but it shares a surprising affinity with the image of modern Japanese people. Although their hairstyles and clothing may have changed, their active enjoyment of all things new has remained. 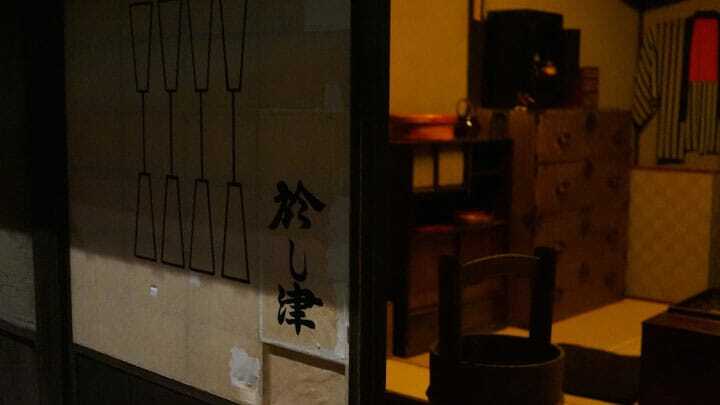 For example, it was during this peaceful period that entertainment such as sumo wrestling, kabuki theater, ukiyo-e artwork, and rakugo comedy became accessible to the common man. Furthermore, stalls where you could buy and eat sushi, tempura, soba (buckwheat noodles), and udon (wheat flour noodles) became extraordinarily popular as Japan's first fast-food joints. There are many Edo themed attractions across Japan, such as Fukagawa Edo Museum (Tokyo). What's more, all over the country you can find streets and towns that have retained their Edo aura; they have been preserved so that future generations can learn about the past.